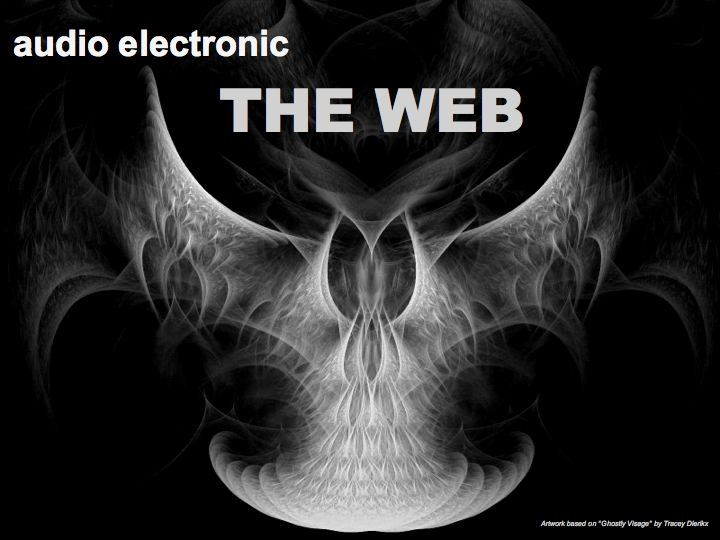 After doing a few remixes on some 80ies tracks (REMIXED) again in spring 2009 and Café del Mar remixed in summer 2009 - and an "artistic break" in autumn, it was about time for a series of new tracks (december 2009 / january 2010). First i had no idea what it should be. But when i came about playing around with these „Korg MS-10 drum sounds“ from monoton X and monoton rem X a little bit i felt like building yet another track with them. I especially liked the drop like sounds, so i wanted to modify and use them extensively - pictures of water appeared in my head and i began to work on an „electronic water track“. How obvious to change the working title „monoton Z“ to Electric Water. I completed this track and used the basis for yet another track. i was in a flow... underwater... submarines... – yes! sonar sounds are cool! they have to come in too; and „monoton T“ became Submarine. After dark there must be light, so i came to a correspondig alternative version of Submarine: Dubmarine. In this track, light (dur) changes into dark (moll) and vice versa. Since these tracks are similar in their sound, theme etc. i came to the idea of coupling them together as one underwater space techno opera, and what was missing was a closing track. It was clear that after all this driving sharp beats it would have to be something smooth and downtempo. I called this track Heartbeat of Poseidon. 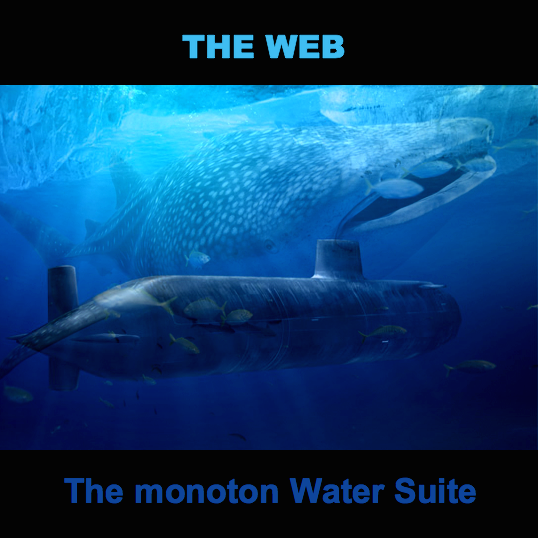 ...it’s becoming quite obvious when you listen to it;-) The monoton Water Suite was completed. But because i liked the drum only part in the middle of Heartbeat of Poseidon so much and wanted to use it at higher speed too, i transformed the downtempo track to Poseidon Highway and added it to the album. Note that for these tracks, not a single drummachine sound was used. All drum sounds are sounds sampled from a Korg MS-10 and modified as needed.